These are a few of the more common questions we get asked by prospective clients considering using our services that you will hopefully find useful. However, we are always ready to hear from you so if you have any additional questions please don’t hesitate to get in touch. A: No! We offer fixed fees linked to the value of what we provide. We are confident you will feel happy with our products and service. 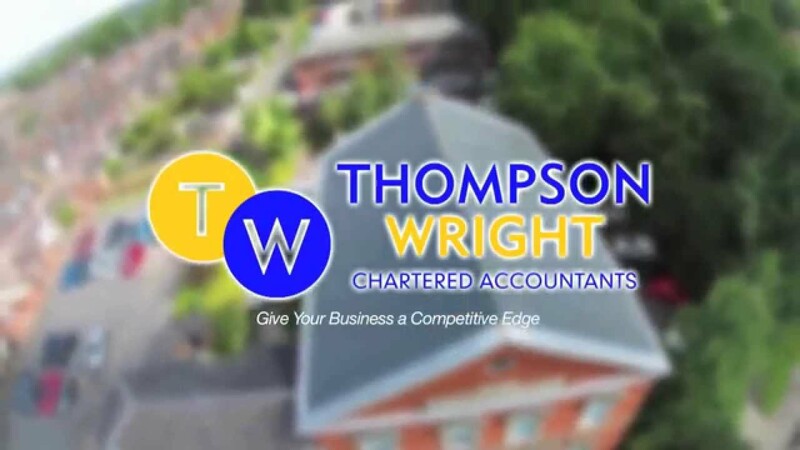 As a Thompson Wright client you will receive advice that is beyond that provided by most accountants. Most importantly we never undertake work without agreeing the fee arrangements in advance so you always know where you stand. A: We can’t over emphasise the importance of tax planning at an early stage, not crisis driven advice. Ideally you do tax planning before the year even starts but after that, the earlier the better. The same is applicable to all areas of advice and we are help you change, not just reporting what has already happened. We always look to fully understand your business and the daily issues you face, the process we undertake in order to achieve this cannot start too soon. A: Yes. It often helps to see your business, books and records etc at first hand and we are always happy to invest our time without charge to show you what we can do. We would also like you to visit our Newcastle office to see for yourself the wide range of assistance on offer. A: Our ethos is communication and you will know after working with us for a short time that we deliver what we promise. We want you as a long-term client who trusts us to do what we say we will do. We quote what we anticipate to be a fair fee for the value provided and would only anticipate normal inflationary increases if the work stays the same. Very occasionally there may be reasons why the amount of work involved exceeded what was expected but we would sit down and discuss these with you. In some cases, where it is clear exactly what work is involved we can guarantee the fee for more than one year. Our prime objective is to establish a long working relationship with clients built on trust. Q: How easy is it to change accountants if I decide to do so? If your question isn’t shown here please feel free to get in touch.